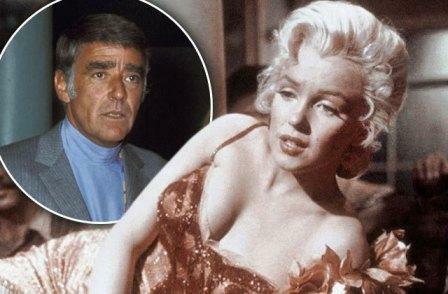 Lawford became extremely worried about Monroe’s state, and phoned several people to check up on her. When he was unable to reach Dr. Greenson he called Monroe’s lawyer Milton A. Rudin, who in turn reached out to Monroe’s housekeeper, who told him that Monroe was fine. This message, however, has further fueled conspiracy theories that perhaps John F. Kennedy and the government were somehow involved in Monroe’s death.